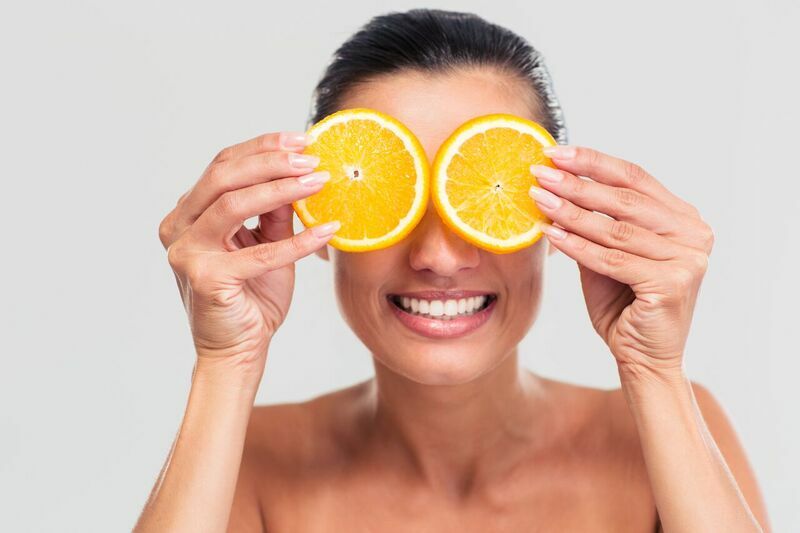 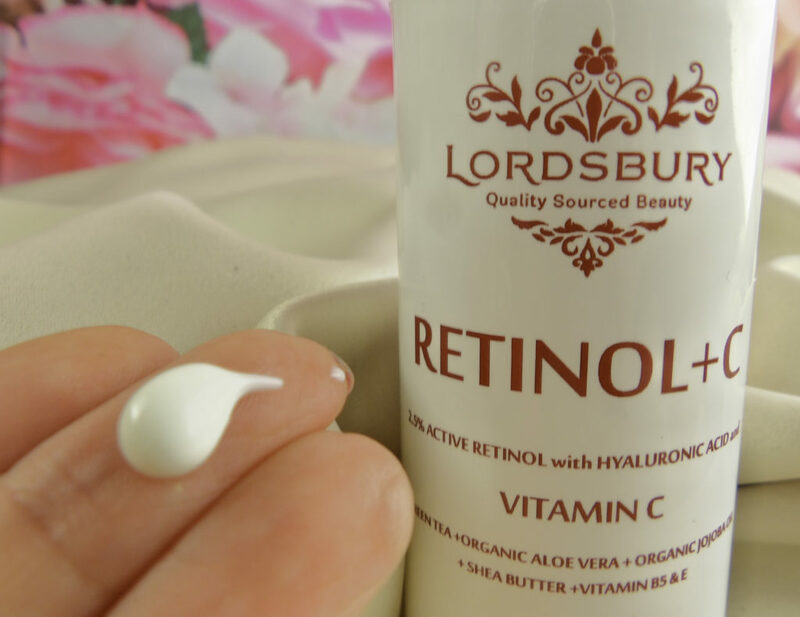 Few treatments can hold a candle to what daily use of Retinol and Vitamin C can do for the skin in terms of reversing sun damage and restoring the skin. 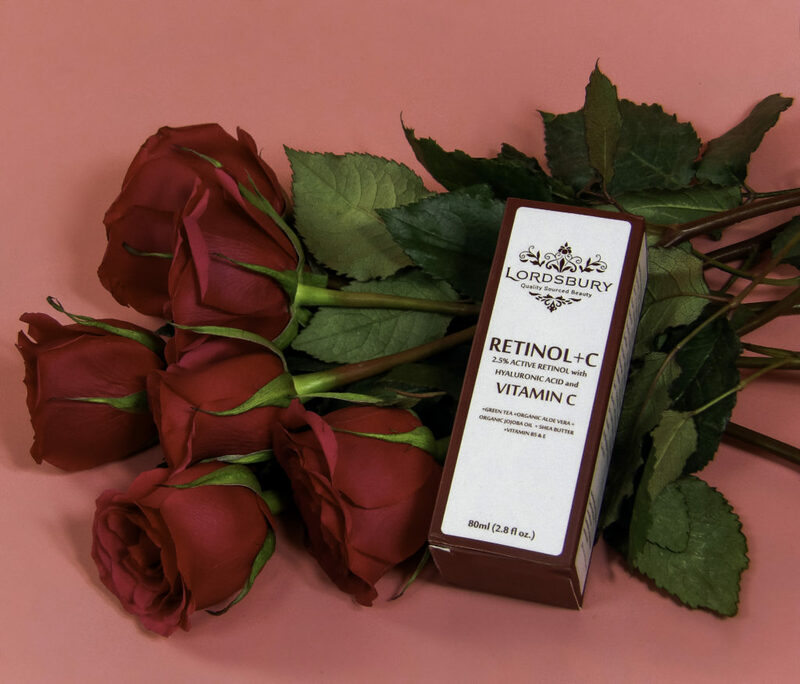 The key to making this program work for you is finding a Retinol and Vitamin C that you can use consistently each day without excess irritation or redness. 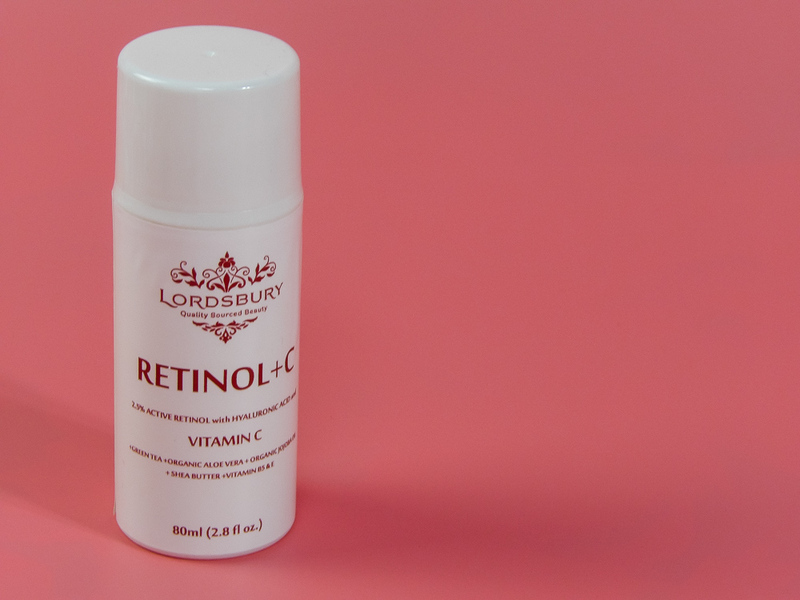 Lordsbury Retinol+C Cream Moisturizer provides 2.5% pure Retinol with 20% Vitamin C serum in a high moisturizing cream base that contains many natural moisturizing agents so that you can tolerate daily use. 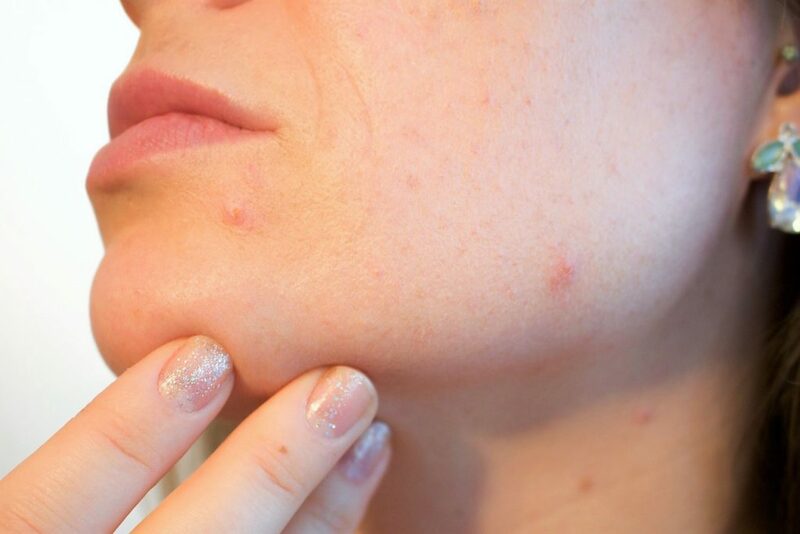 In fact, you can use it twice a day without irritation. 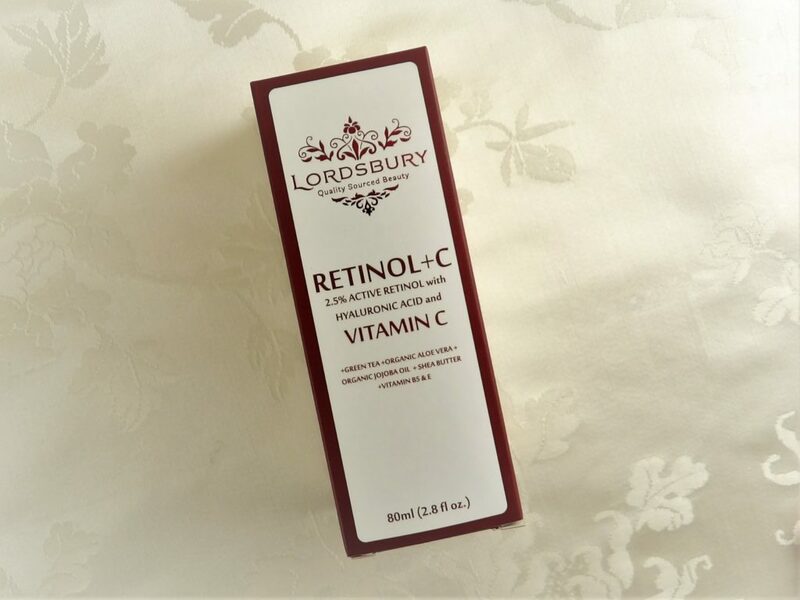 Once you see the wonderful youthful luminosity that Retinol can give your skin, you won’t want to stop, so Lordsbury gives the ability for daily use without any irritation, just soft, smooth, increasingly younger and better skin.